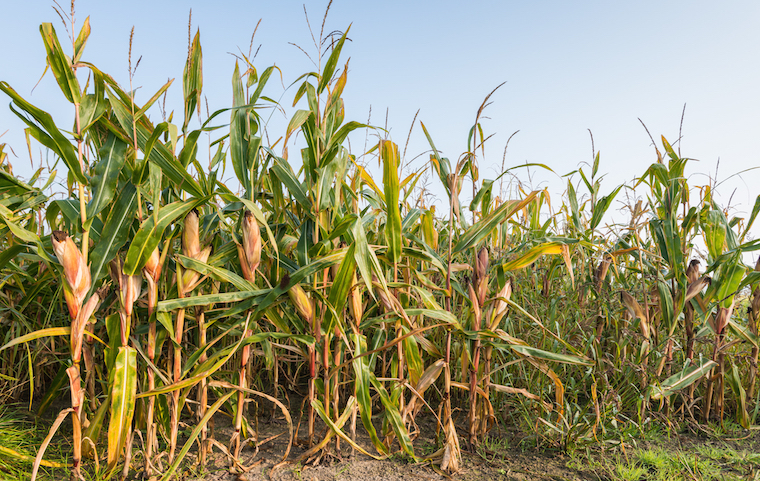 The British Society of Plant Breeders has added nine first-choice varieties to its 2017 Forage Maize Descriptive Lists and 14 new varieties to their Forage Maize for Anaerobic Digestion Descriptive Lists. The varieties added to the Favorable Sites Descriptive List were Kompetens and Aurelius KWS from KWS; LG30 209 and Reason from Limagrain; SY Feeditop and NordicStar from Syngenta; Spyci CS, Sunshinos and RGT Oxxgood from Caussade Semences; Grainseed and RAGT. The first-choice varieties listed on the Less Favorable Descriptive List were Reason, Aurelius KWS, SY NordicStar and Sunshinos. The listings help farmers to choose varieties based on their needs based on maturity level and farm location. The varieties listed on the Less Favorable Descriptive List offer a wide variety of maturities for farms in less-favorable areas.